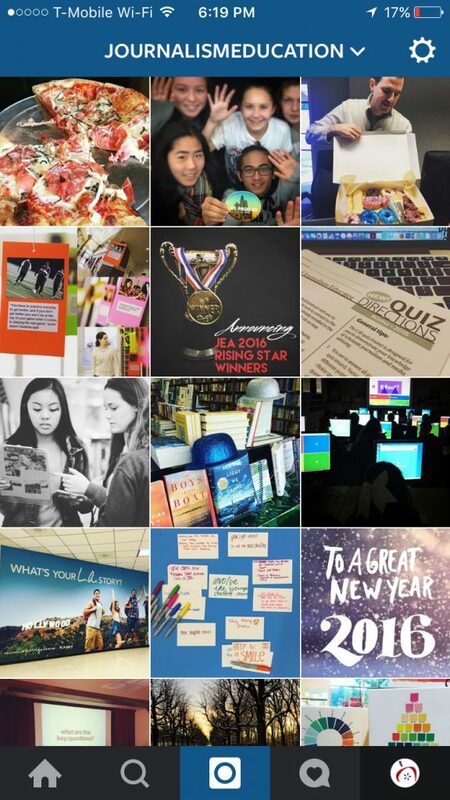 This week, Instagram did what many users had been hoping they’d do for a while. 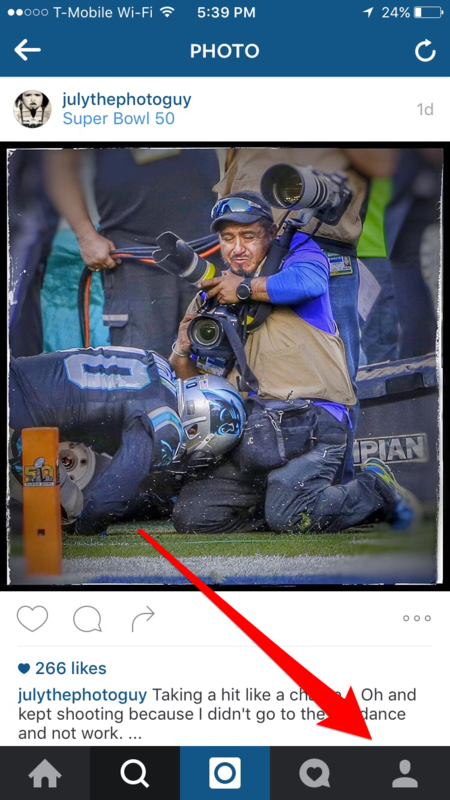 They allowed users to login to up to 5 different Instagram accounts within the app. Before this, users would have to logout of one account and login to another one each time they wanted to switch. This process was cumbersome and annoying, to say the least. 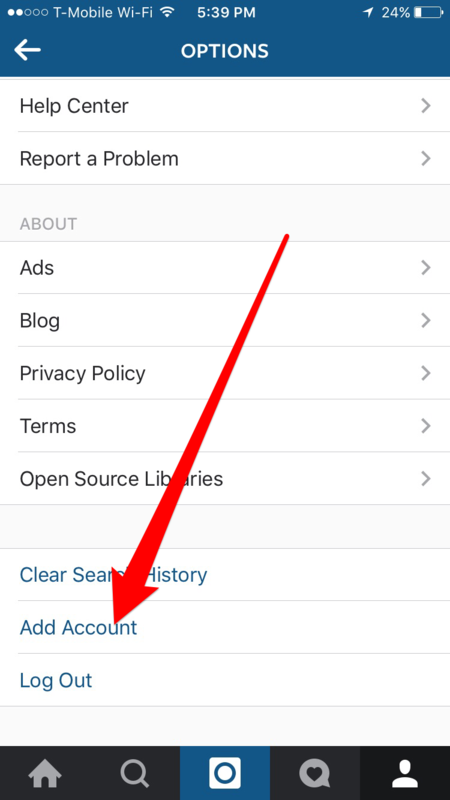 If you have multiple Instagram accounts, here’s how you can add them all (up to 5) into your app. 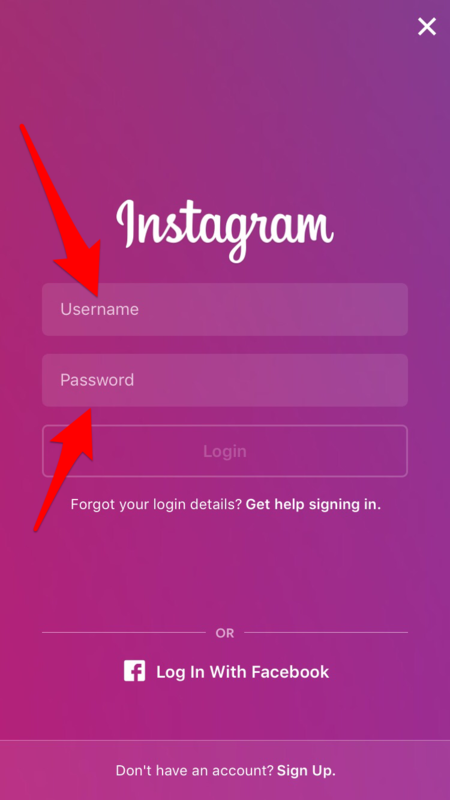 Step 1 – Login to one of your Instagram accounts. 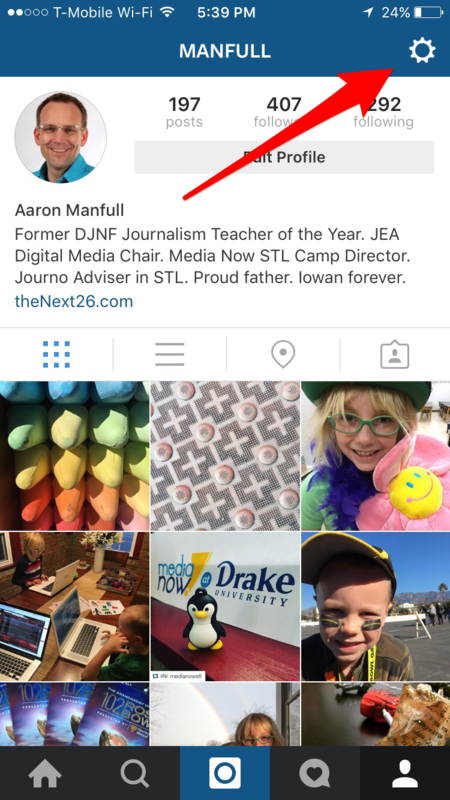 Step 2 – From your feed, click on the Profile button in the bottom right corner. Step 3 – Go to your the Settings button in the upper right corner. 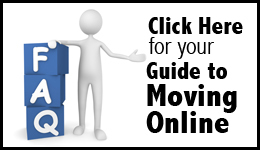 Step 4 – Scroll down on the next screen and click on Add Account. Step 5 – Login with info from one of your other accounts. 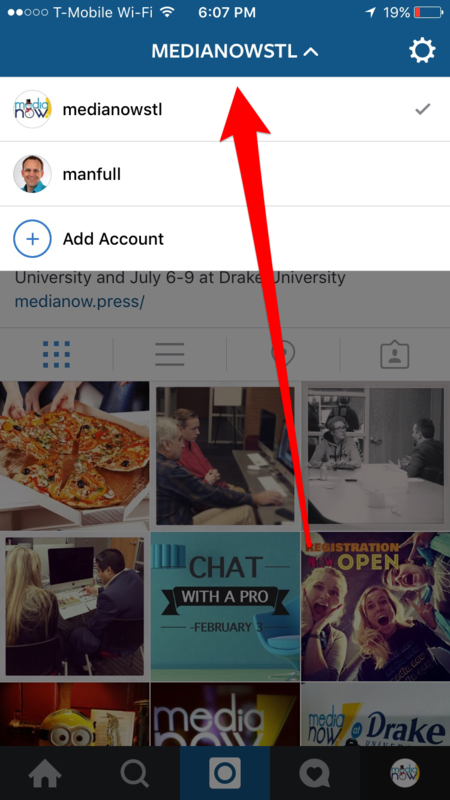 Step 6 – To change back and forth between the different accounts, choose the drop down menu at the top of Instagram. 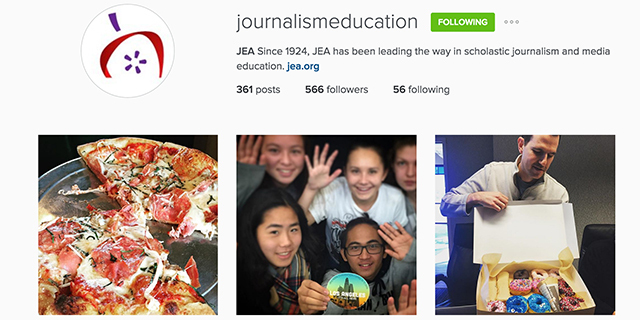 Follow the Journalism Education Association on Instagram @JournalismEducation.